Publisher Drawn + Quarterly have just released the list of diverse goodies they’ll be releasing in 2014. Possibly the most diverse publisher of graphic novels from days gone by, and comics creators from around the world, D+Q always have an eclectic list of goodies. 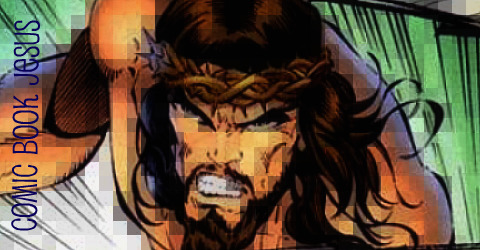 Check out their full list of upcoming releases right here for something other than the typical American/superhero approach to sequential art. 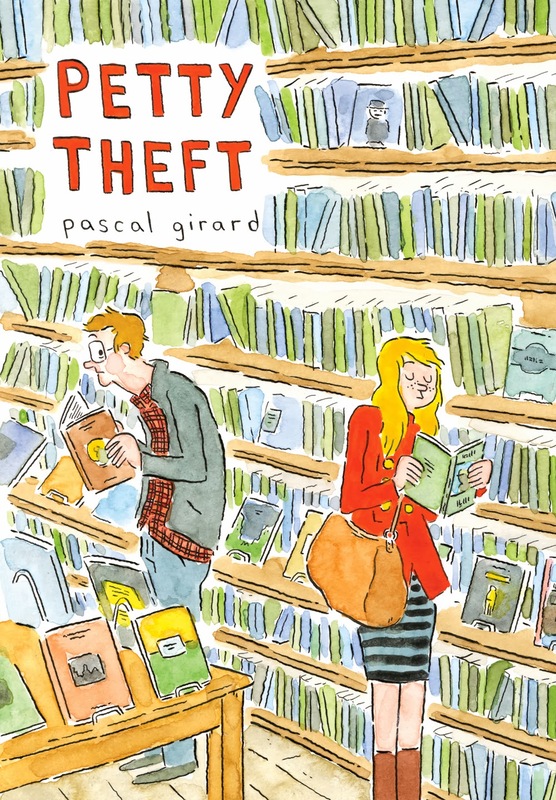 Pascal Girard’s Petty Theft sounds interesting (“What’s an endorphin-loving cartoonist to do? In a bid to distract himself, Pascal throws himself into his other pleasure: reading. And while at the bookstore one day, he spies a young woman picking up his own book. But then she darts out of the shop without paying. Bemused, he decides to figure out why she did it.”) Fabien Vehlmann and Kerascoet’s Beautiful Darkness, and the funny Benson’s Cuckoos by Anouk Rickard look very interesting too. The best part is – you can read a few pages of these releases at the link above! Yay!